As we have informed you previously, Langmaid’s Island Corp. (LIC), the group applying to develop Langmaid’s Island with 32 lots and two mainland access points, has launched an appeal to the Local Planning Appeals Tribunal (LPAT) on the grounds that Council failed to make a decision on the requested amendments within 210 days of the date they were received. Since that time, LIC has submitted an LPAT Appeal Record and Case Synopsis to the Tribunal, and in response, the Township of Lake of Bays has submitted a Municipal Response Appeal Record and Case Synopsis. All of these documents can be reviewed on the Township of Lake of Bays website, by clicking here. LOBA and the Lake of Bays Heritage Foundation (LBHF) continue to monitor this Appeal. LOBA and LBHF have jointly retained a lawyer and land-use planner to advise us, and we will be seeking party status in the appeal, along with the Township of Lake of Bays. The next step is for the LPAT to schedule a Case Management Conference. The District of Muskoka is one of eight regions (Halton, York, Durham, Waterloo, Niagara, Peel, Oxford County) plus Simcoe County, governed by a two-tier local government . The upper tier is the District of Muskoka and the lower tiers are the Towns and Townships (e.g. Township of Lake of Bays and Town of Huntsville). To see information on what services are provided by the province, District and local municipalities, click here . The Ontario government has invited residents of Muskoka and the eight other regions, to provide “local input on how to improve governance, decision-making and service delivery for regional governments and member municipalities.” The province has launched an online consultation portal where people can submit comments until April 23, 2019. You can read articles about this review on Doppleronline.ca and MuskokaRegion.com . You can submit your comments at this Government of Ontario site. District Chair John Klinck and the mayors of all the lower-tier municipalities met with representatives from the government review committee in February. LOBA will be providing written comments and will share this with our members. 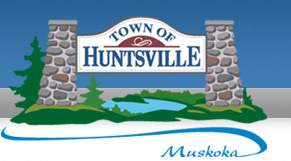 The Township of Lake of Bays, Town of Huntsville and District of Muskoka have all approved their 2019 budgets. The Township of Lake of Bays, will see a tax increase of 7.3% or $19.38/$300,000 assessed value. This includes money to hire a planner. In advance of the budget approval, LOBA submitted this letter to the Township of Lake of Bays. 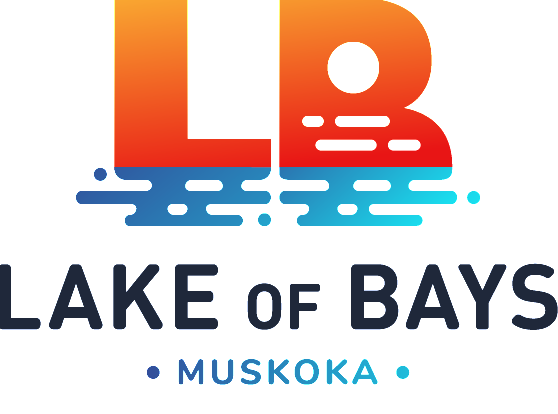 You can view the 2019 Township of Lake of Bays Approved Budget here . The Town of Huntsville will see a tax increase of 2.84% or $31.00/$300,000 assessed value. This includes an increase in non-unionized staff salaries . You can read an article about the Huntsville budget here . The District of Muskoka portion of your tax bill will increase 1.54% or $13.30/$300,000 assessed value. The tax-supported budget focuses on maintaining existing services and service levels across the District. You can read more about the 2019 District of Muskoka budget here .